Myrtle Grove is a rare example of an unfortified late medieval Tudor style house. Although its external appearance is predominently 18c in date, the original core of the building dates from the 15c. The house construction has been attributed to Sir Thomas Norris and Sir Walter Raleigh; the latter resided here for short periods when in Ireland. Raleigh was also Mayor of Youghal in 1588 and 1599. 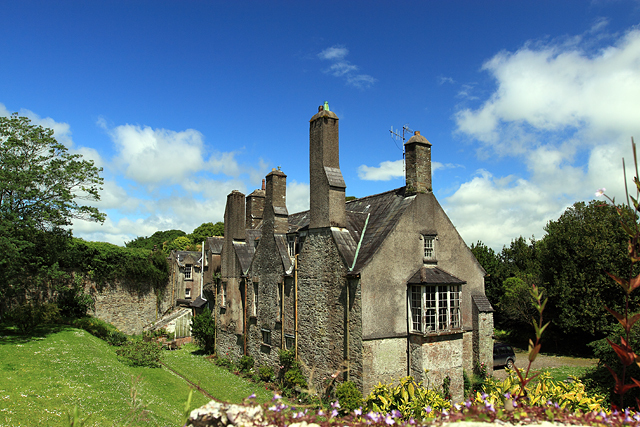 In 1602 he sold his Irish estates to Sir Richard Boyle as a result of financial difficulties. This page has been viewed about 1560 times.